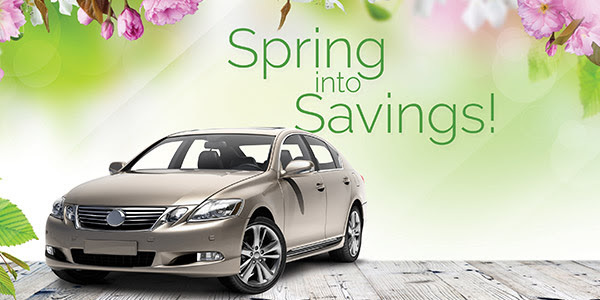 Glenwood Auto Spring Maintenance Special - Ends March 23! 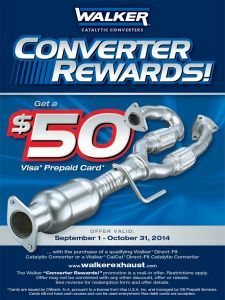 Seasonal Inspections are on SALE!!! Shocktober!!! 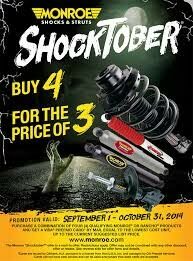 Four struts or shocks for the price of three!